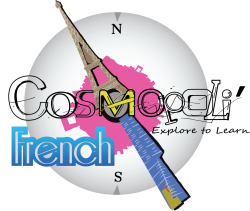 Cosmopoli’French is introducing exclusive workshops for the new term starting on Monday 7th of October 2013. (1) The workshop will be held at the CAE : 253 Flinders Lane, Melbourne. 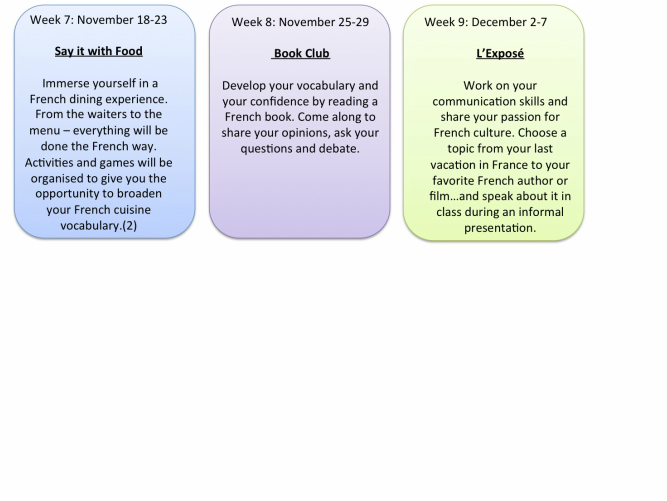 There will be no classes on Monday 4th and Tuesday 5th of November due to the Melbourne Cup Long week end.